It appears Seungri met frequently with the Chief of Police. ﻿According to a report by SBS '8 News' on the 15th, Mr. Yoon, dubbed the "chief of police" in the katalks involving Seungri, Jung Joon Young and CEO Yoo In Seok reportedly met with Seungri and Mr. Yoo several times for dinner outings. During investigation, police found at least 6 dinner outings paid by Superintendent Yoon using his corporate credit card. There were 6 dining spots noted in the statements and call logs reviewed and 4 of them have been confirmed to be dinner outings with the former Big Bang member, Seungri. The other 2 were dinner outings with CEO of Yuri Holdings, Mr. Yoo In Seok. Superintendent Yoon claims he paid in cash the other 2 times. It's also being reported that Superintendent Yoon also golfed with CEO Yoo In Seok at least 4 times. When previously asked, Yoon stated that "it was only 2 times and he had paid for the golf outings himself" but during investigation it was revealed that CEO Yoo actually paid for all the golf outings that turned out to be 4 outings instead of 2. ﻿In response to the findings the police said, "The amount paid by CEO Yoo is larger than the amounts paid by superintendent Yoon so we will examine whether he violated the Kim Young Ran law [refers to anti-corruption and bribery act]." In addition, regarding the alleged sexual favors for foreign investors, the police said they're tracking down the accounts as they believe the travel expenses paid by Seungri for the women who attended the event could've been for sexual favors. 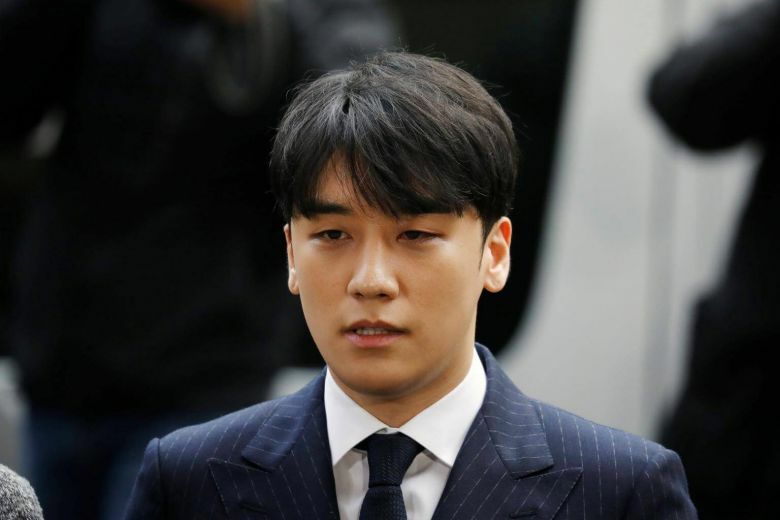 ﻿Meanwhile, Seungri is currently being investigated for several cases including sexual assault from his club Burning Sun that was reported in January, tax evasion involving the club and several other establishments, police collusion, drug and prostitution allegations, overseas gambling, embezzlement, breach of trust, as well as the circulation of illegally filmed hidden camera videos in the group chat rooms. [NSFW] Translated chat logs reveal Jung Joon Young compared women to "comfort women"
Welcome to Daily Naver - a message to our readers! 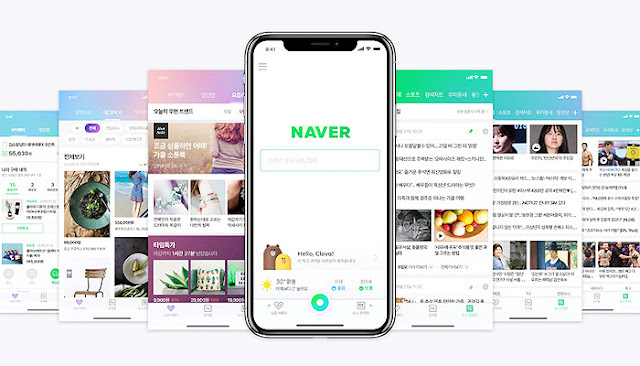 We translate trending Korean entertainment news from Korea's top news portal, Naver. Please read the FAQ for more information. 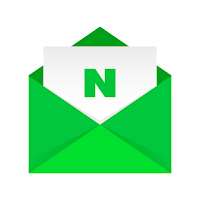 You can follow us on Twitter @dailynaver for the latest!